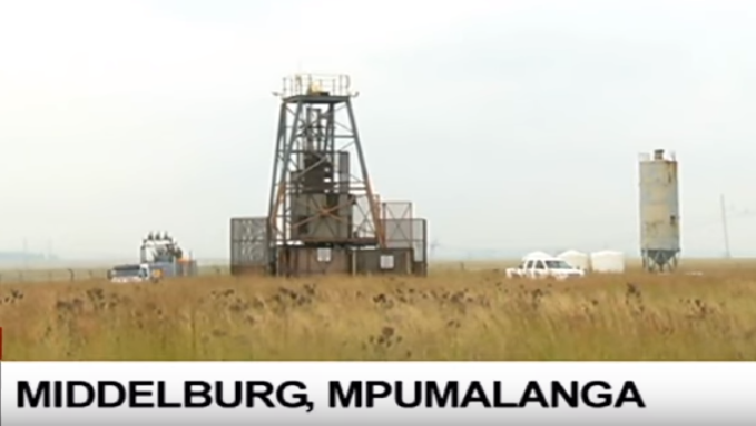 Gloria Coal Mine death toll revised - SABC News - Breaking news, special reports, world, business, sport coverage of all South African current events. Africa's news leader. Police have arrested a man following the explosion at the Gloria Coal Mine. Police in Mpumalanga have revised the death toll at the Gloria Coal Mine in Middelburg, Mpumalanga, from six to five. They say the man who was reported to have been the sixth person to have died after being rescued from underground is actually in custody. The man is one of the two that were rescued. The other one died. The man is charged with trespassing. More than 20 people remain trapped underground after a gas exploded when they were allegedly stealing copper cables. Police Spokesperson Leonard Hlathi says the man who is in custody was arrested after being discharged from hospital. He says the will appear in court on Monday. “It was earlier reported that six people died, but with regard to an inquest that we have opened, we have only five people that have died. The sixth person that was reported to have died was in actual fact hospitalised and since been discharged from hospital he is standing accused of the trespassing case,” says Hlathi. This entry was posted on 09 Feb 2019,03:30PM at 3:30 PM and is filed under South Africa. You can follow any responses to this entry through the RSS 2.0 feed. Both comments and pings are currently closed.